Baylands Pump Station No. 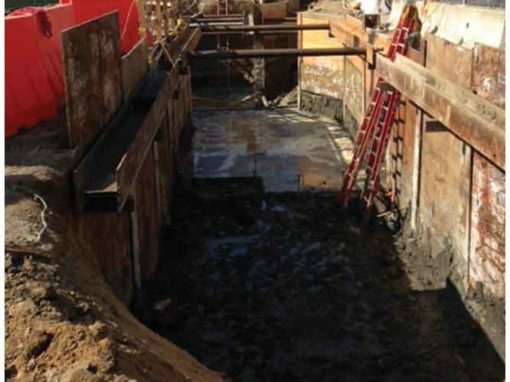 2 Rehabilitation | David J Powers & Associates, Inc.
Much of the stormwater infrastructure in the Bay Area is aging and local jurisdictions are working to rehabilitate and upsize systems to ensure adequate drainage. 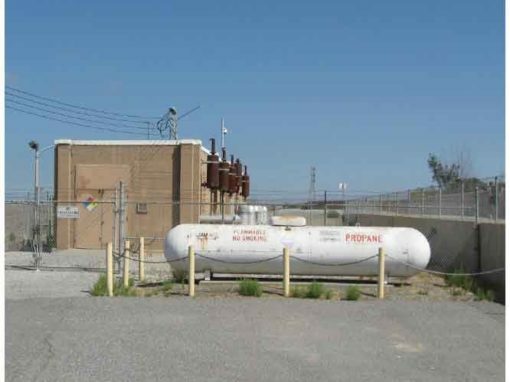 The condition of the Baylands Pump Station No. 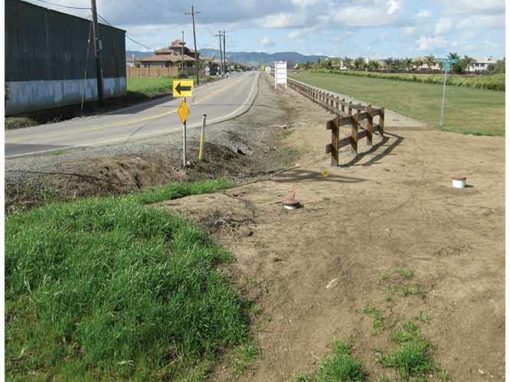 2 and the associated outfalls to Calabazas Creek led the City of Sunnyvale to embark on the planning, environmental review, and permitting process for its rehabilitation. 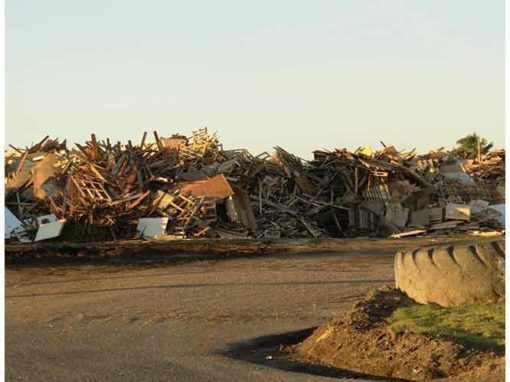 The mechanical equipment at the pump station was reaching the end of its useful life and 100-year storm flows could only be accommodated if optimal conditions were present. In 2013, the City approved upgrades to the existing pump station structure and drainage basin on City property and the outfalls to the creek. DJP&A completed the Initial Study for the project. DJP&A also assisted the City with the permit process, which was complicated given the project’s improvement were within the jurisdiction of several regulatory agencies. Rehabilitation of the outfalls to Calabazas Creek and impacts to wetlands within the wet well ultimately required permits from CDFW, USACE, and RWQCB.